There are a lot of places where you can go surfing, but they might not be the best places. 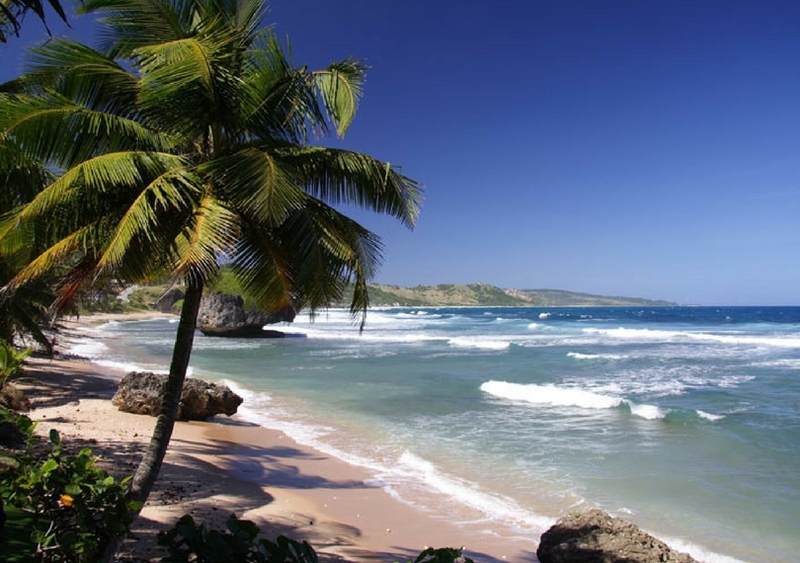 If you are planning a surfing holiday, there are certain locations that you need to consider. These locations will offer you the best waves for the time you spend there. 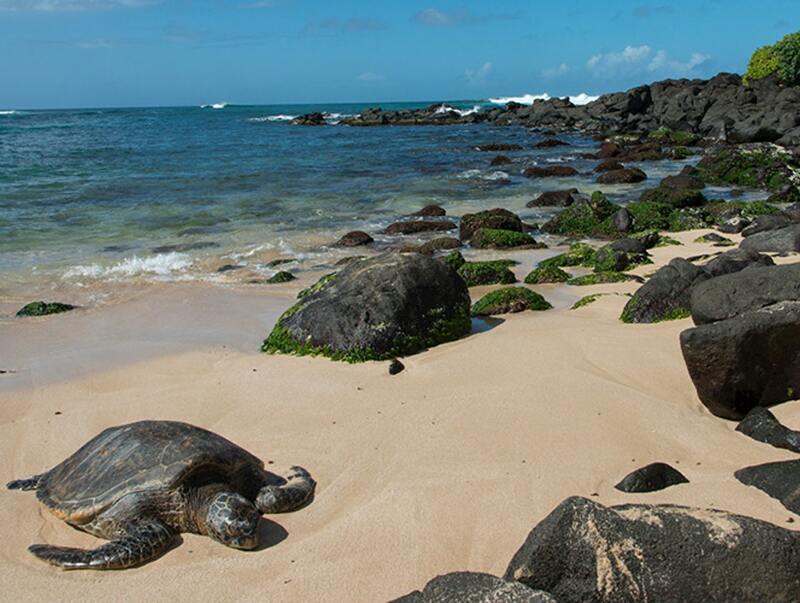 Turtle Beach is the north shore of the island of Oahu in Hawaii. This beach is the home of some of the biggest waves in the world. For many people, Laniakea is considered the best point break on the whole coastline. If you are going to head out to this beach, you will find rough waves of 4 to 12 feet in the winter and flatter surf in the summer. When you are on the beach, you need to ensure that you protect yourself from the sun as it is warm all year. It is also important to note that the surf has strong currents and there is a nearly exposed reef bottom which makes low tide surfing a challenge. Jeffrey’s Bay is often referred to as the mecca of all waves because of the supertubes that you can find there. These tubes are known to offer rides of up to 300 meters and will be one of the best right-hand point breaks in the world. The surf is so good there that an annual Billabong Pro ASP World Tour is held each July. The surf is very consistent throughout the day and year starting at 1 meter and holding up to 3 meters. It is important to note that surfing here is best for the more advanced surfers. This is due to the nature of the surf and the drag that can happen when surfing a tube. 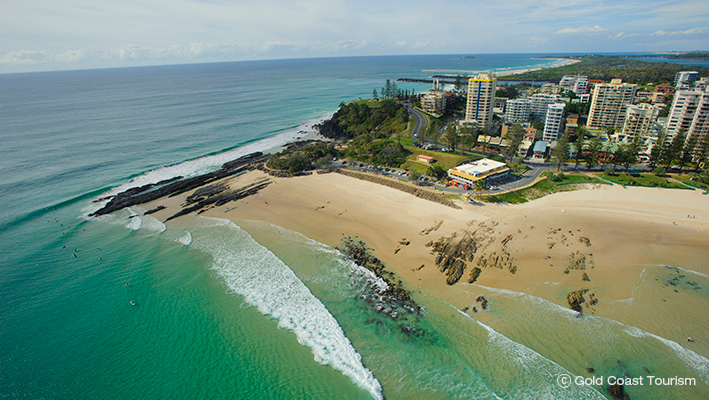 When most people think about a surfing holiday, they will think about the Gold Coast in Australia. The Superbank is a man-made sandbank that is ideal for surfing, but you need to be careful. The surf attracts a crowd and there could be up to 200 surfers around you trying to get a piece of the action. The surf starts with waves of 1 meter and can go up to 2.5 meters. While there are larger waves out there, this is still a location for the more advanced surfer. Not only do you need to content with all the other surfers in the water, but there are also rips and undertows to consider. If you are thinking of heading to Europe, Hossegor is considered the surfing capital of the continent. The tubes here will rival those of Hawaii and there are a lot of pro surfers who head out to take on the waves. There are people who come from miles around to watch the surfers which shows the popularity. The surf range can reach up to 4.5 meters on the spring tides. The surf is moderate depending on the day, but you need to be aware as it can also become rough. When this happens, rips are common and powerful with many people drowning each year. 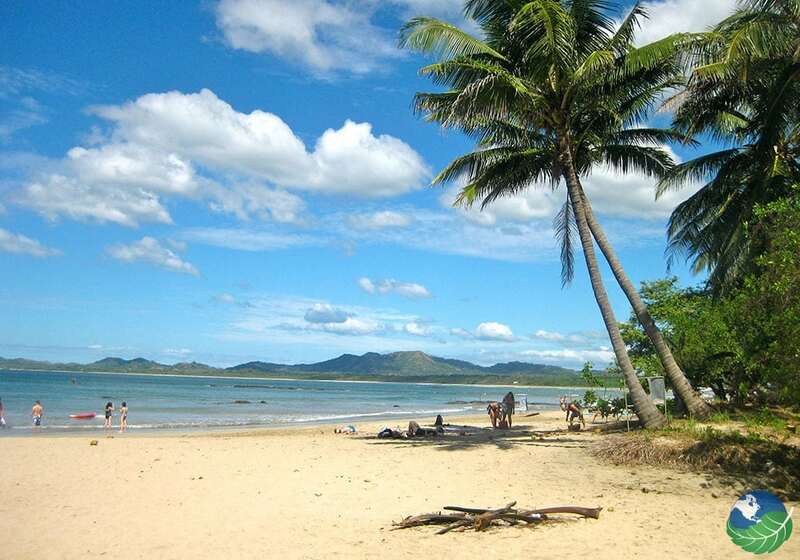 If you are looking for a surfing location that is ideal for beginners to experts, this half-kilometer of beach is ideal. Not only does the water look wonderful, you will be able to take in the rest of the Costa Rica nature while you wait for the waves. It is important to note that the surf builds up a few days a week and will max out overhead. There are decent swells and they are great for any skill level. However, you do need to note that it can become crowded. There are also rip and rock hazard that you need to look out for. When it comes to kitesurfing, it’s important that you’re in peak physical condition to make the most out of the experience. It’s no wonder that many of those that are professional when it comes to kitesurfing have lots of lean muscle mass and very little fat. Thus, individuals that want to be the best at kitesurfing should strive to incorporate a bunch of useful workouts into their daily routines. Hence, here are some surf workouts that will be tremendously useful for those into kitesurfing and are looking to get fit. Jogging up and down the beach is a great and simple way to get fit for kitesurfing. This is because jogging is able to work some of the most important muscles that are needed for kitesurfing. Although many people seem to think that the sport is heavily involving of the muscles located in the upper torso, the legs are heavily used as well. 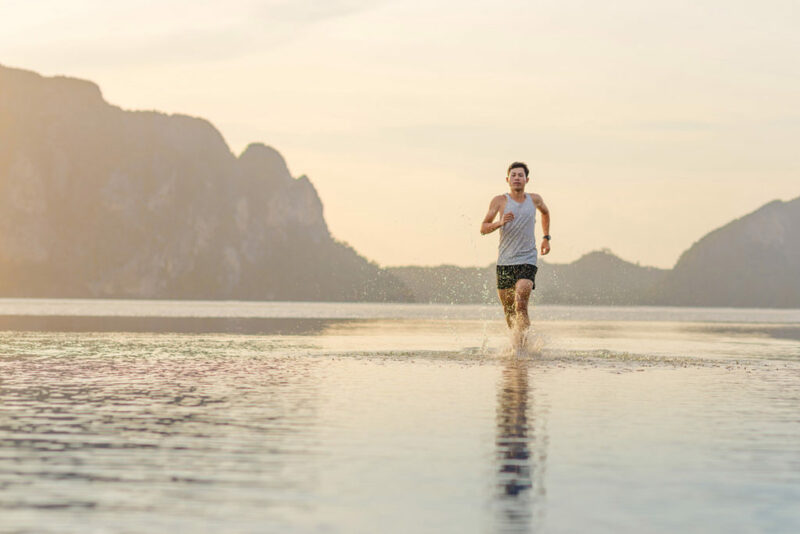 Thus, going for lots of jogs up and down the beach will allow anyone to become stronger and more fit to be able to tackle the surf like never before. 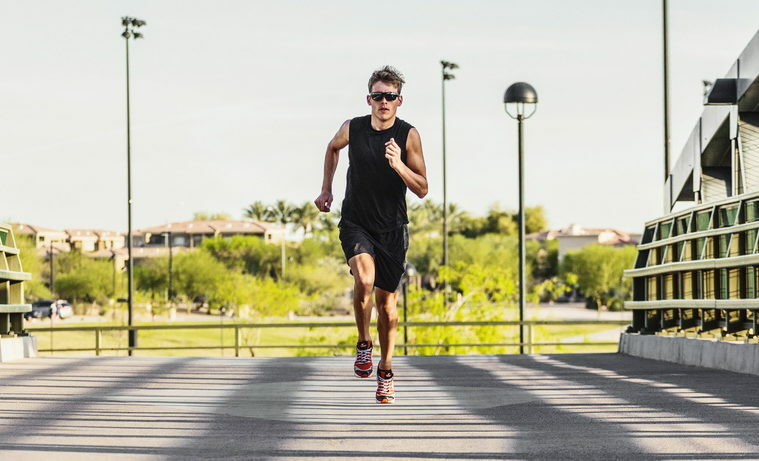 Lots of those that are into kitesurfing who have started to follow a regime of running and jogging up and down the beach multiple times a week have noticed a significant improvement in their performance. The enjoyability of kitesurfing is greatly dependent on how physical fit a person is. The fitter they are, they will be able to kitesurf in much more dynamic and exhilarating ways. Thus, those that have decided to incorporate jogging into their daily routines have noticed kitesurfing has become a lot more enjoyable. Crunches are yet another great workout that can be done right next to the surf. Many people notice that when people go kitesurfing, a lot of people warm-up besides the beach with exercises such as crunches. Crunches are a particularly useful exercise for those that are partaking in kitesurfing because it works the core abdominal muscles in the body. Many of those that first start to do kitesurfing find that their abdominal muscles become immensely sore after the experience. This is because the abs are used thoroughly throughout all the different movements that are used in the sport. Thus, it makes sense that doing crunches is a great way to condition the body to be more effective at kitesurfing. By doing a daily routine of crunches, any athlete will be able to strengthen the muscles in their core, which will prove to be immensely useful when they are out in the surf. 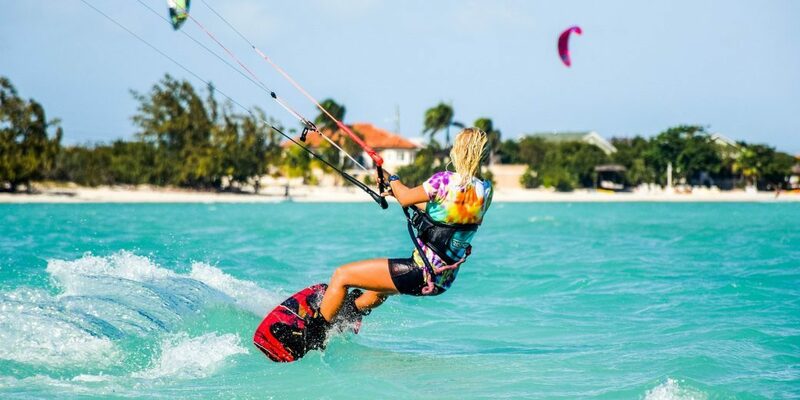 Just like with jogging, those that have started to implement a strict routine of crunches into their daily lives have found that kitesurfing has become a lot more fun for them. Thus, there is a two-fold benefit to doing crunches, not only is the core more strong, but kitesurfing itself becomes a lot more enjoyable. Workouts should always be followed with proper stretching. It’s important to note that kitesurfing, just like any other sport, has its fair share of risks of injury. Lots of popular figures in the kitesurfing community have injured themselves through partaking in the sport. Thus, for those that wish to minimize the risks of injuring themselves while out in the water, should incorporate proper stretching routines into the workouts that have been discussed. If a person implements the workouts that have been discussed in this article, they will definitely be able to improve their enjoyment of kitesurfing. Lots of people that don’t take into account the importance of workouts such as crunches and jogging often aren’t able to fully experience the pure exhilaration that is able to be enjoyed through kitesurfing.